As I had laid down in previous articles on my own education in terms of acquiring the official certificates which will enable me both in terms of capabilities and in terms of legal requirements to operate a seagoing vessel (read all the articles here) the final and last exam to pass was the examination of Coastal Skipper theory. This is what I´ve done last weekend. Good news first: I´ve passed it. 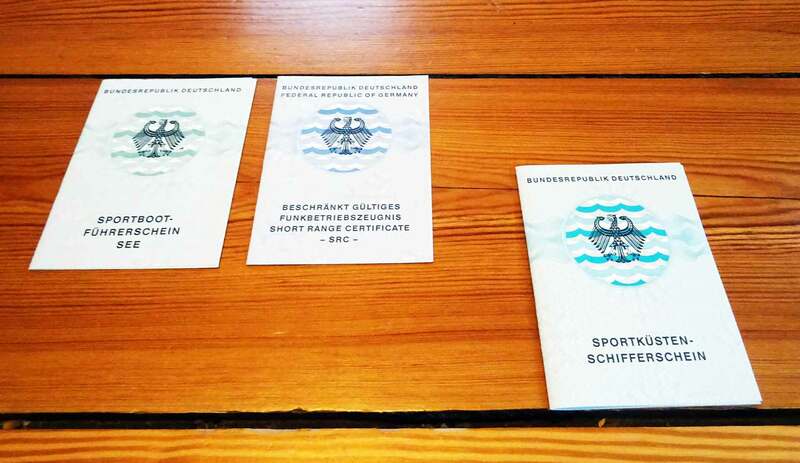 After doing the so called SBF See, the legally required “boat driving license” it´s the so called SKS, or Sportküstenschifferschein, which every German sailor should at least acquire. It´s kind of similar to the RYA Coastal Yachtmaster, although the two are very different. 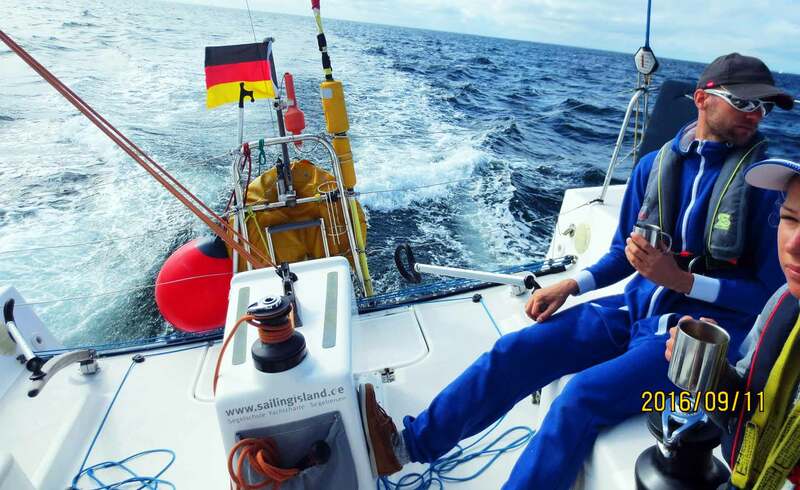 In terms of succession, the SKS is the Coastal Skipper´s sister. Getting the SKS is a tough process: Practical exam consists of a 6-day offshore training cruise with hard drills days in and days out (read it here and here). 12 sheets with up to 18 complex questions each. One should do each of them at least once. 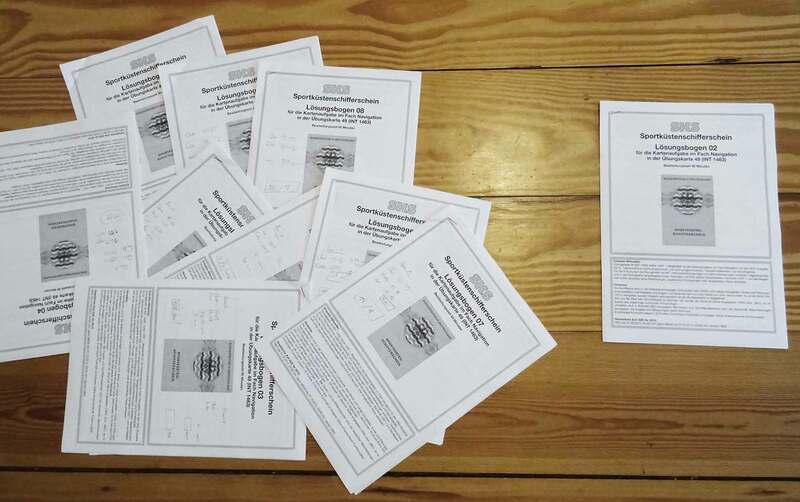 The theoretical part is made up of a compendium of 12 questionaires with 18 questions each out of a catalogue of 400 questions on the topic of legal stuff, weather, navigation and seamanship. The tough part: It´s not a multiple-choice test (like the SBF See), you have to answer in written form with your own words. That means: No memorizing of trigger words but real comprehension is needed. I found it odd to write down my answers, funny to see how one´s handwriting deteriorates over the course. I was first to finish, after some 45 minutes. Double-checking my answers: I really didn´t knew only one answer, wasn´t too sure with 2 more. But all in all had a good feeling. That´s enough certificates for now: The SBF See, the SRC and now the SKS. I was done. That was it. 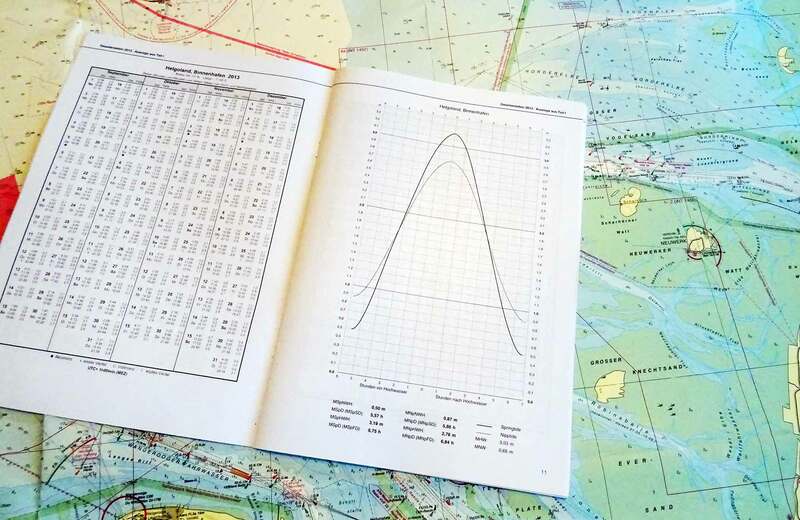 The German SKS may not be as hard or extensive as the RYA Coastal Skipper, but it´s a very tough certification to acquire and a really important one too. I think every yachtsman should get at least this SKS/RYA Coastal when he takes on responsibility for people aboard a seagoing vessel. I am proud so far of having passed both practical and now the theoretical part which leaves me with determination for the coming season: No more certificates, but more miles. This time, it´s the very act of sailing a boat I am keen to perform. Next Post	Making a Teak Ceiling. Part 3.